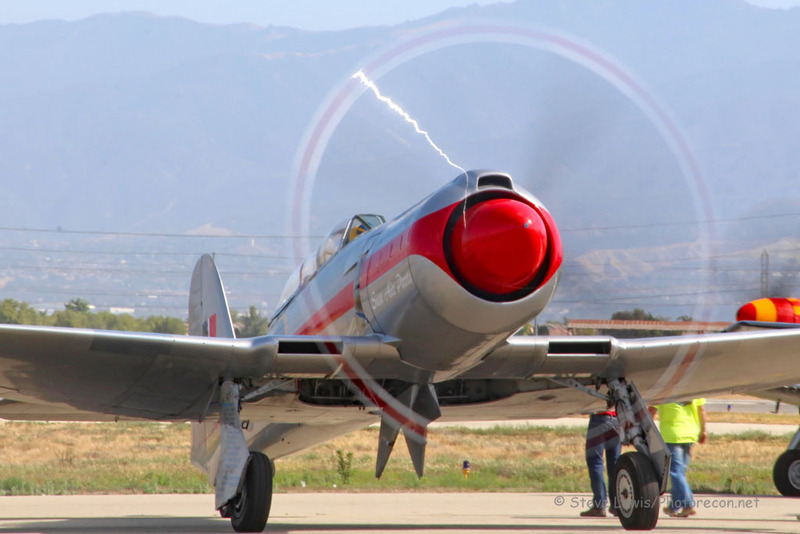 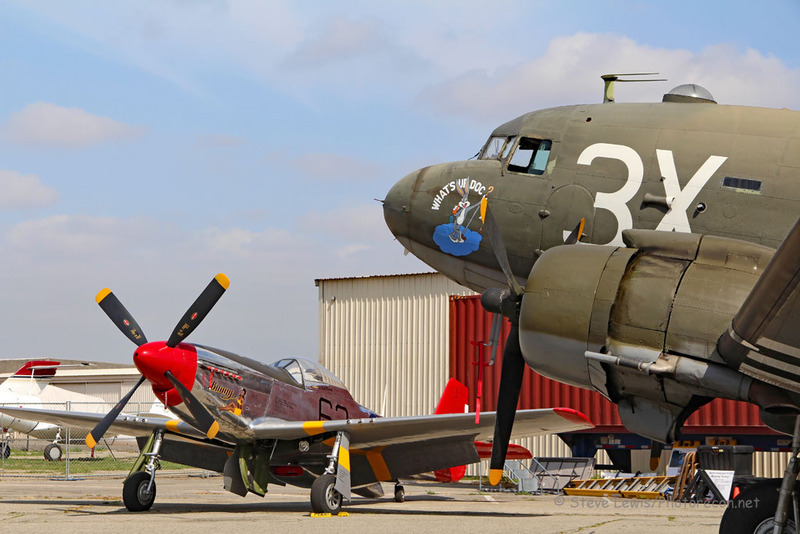 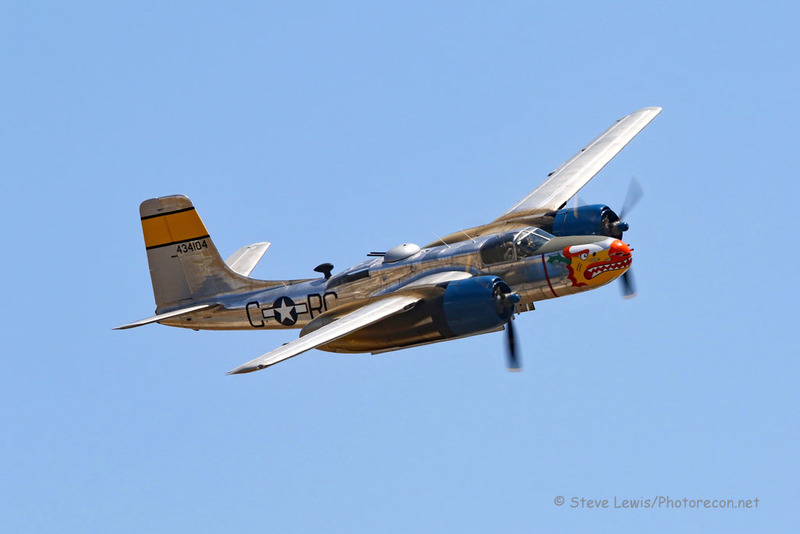 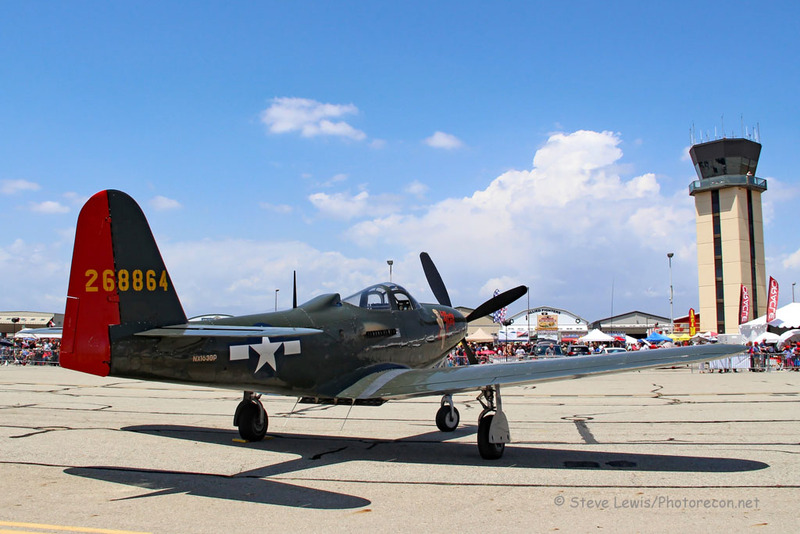 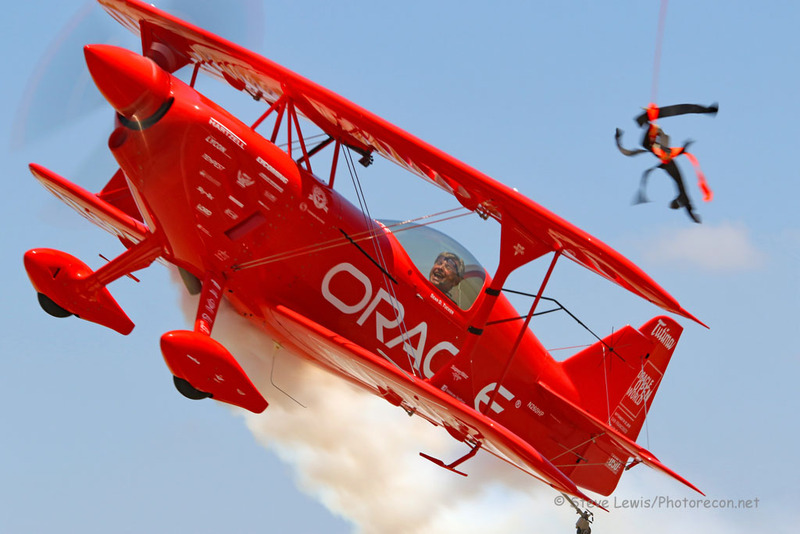 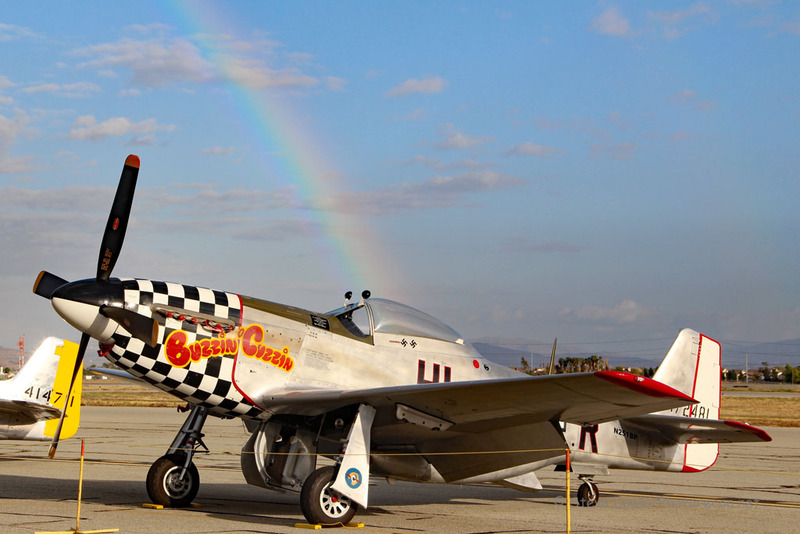 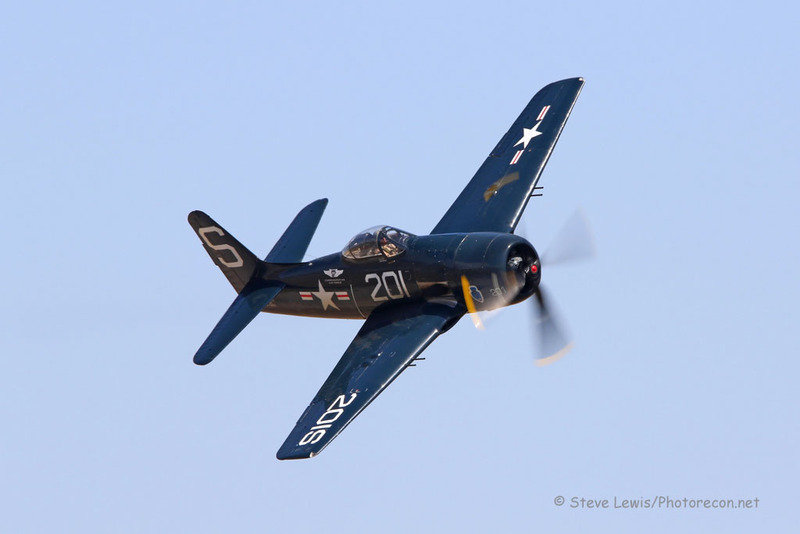 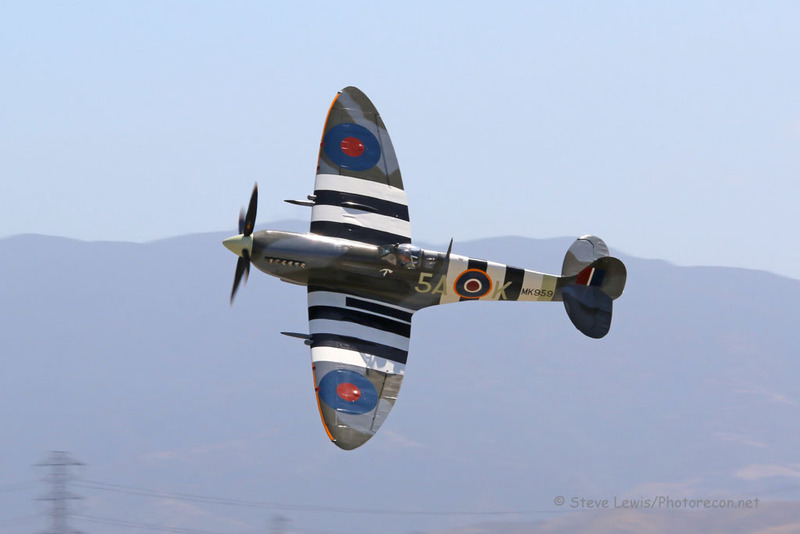 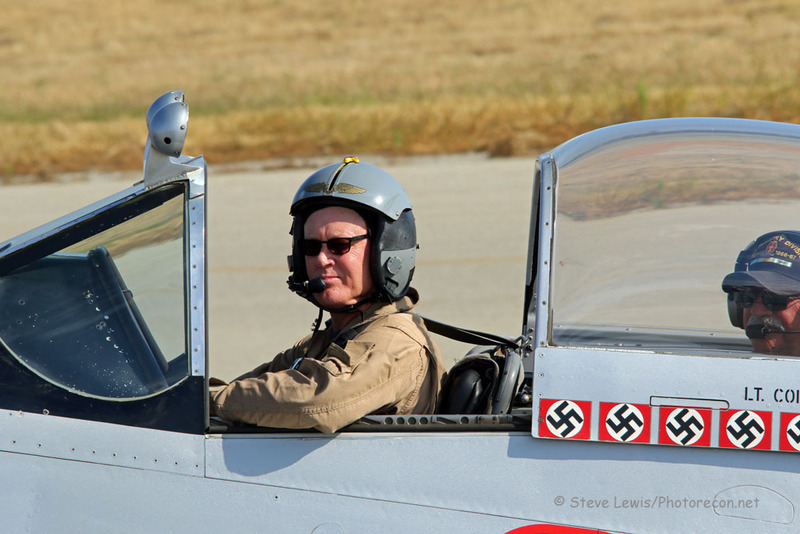 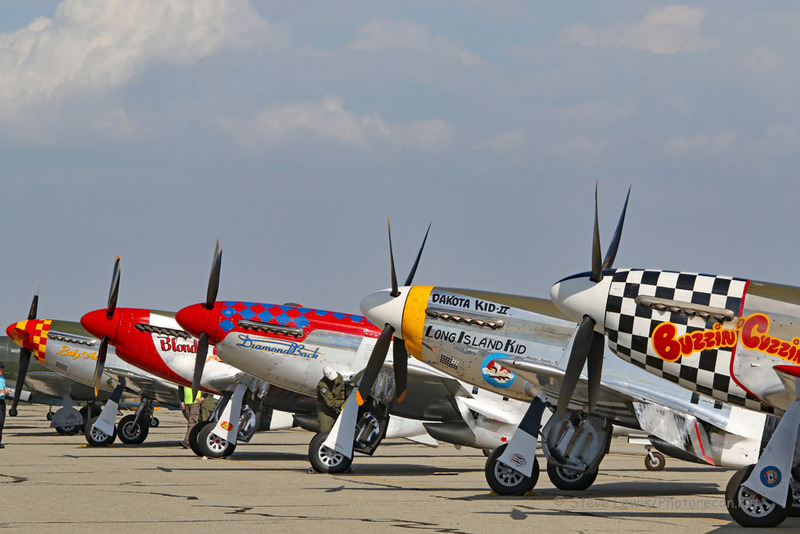 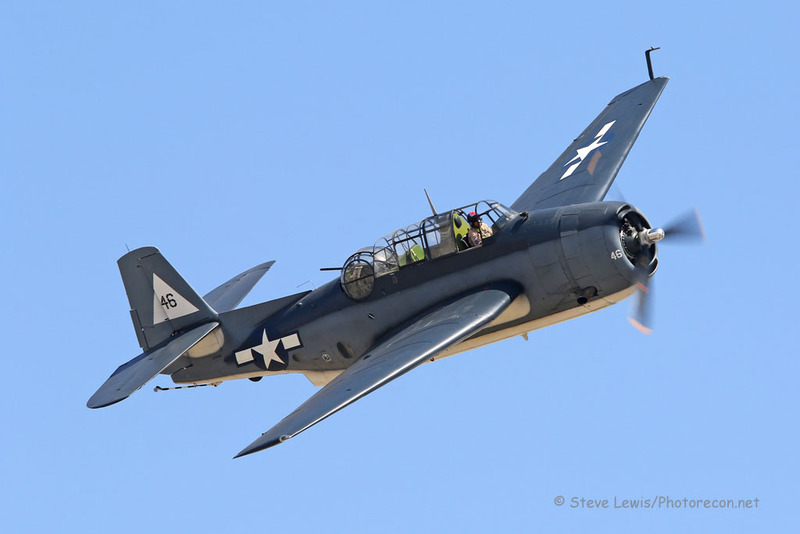 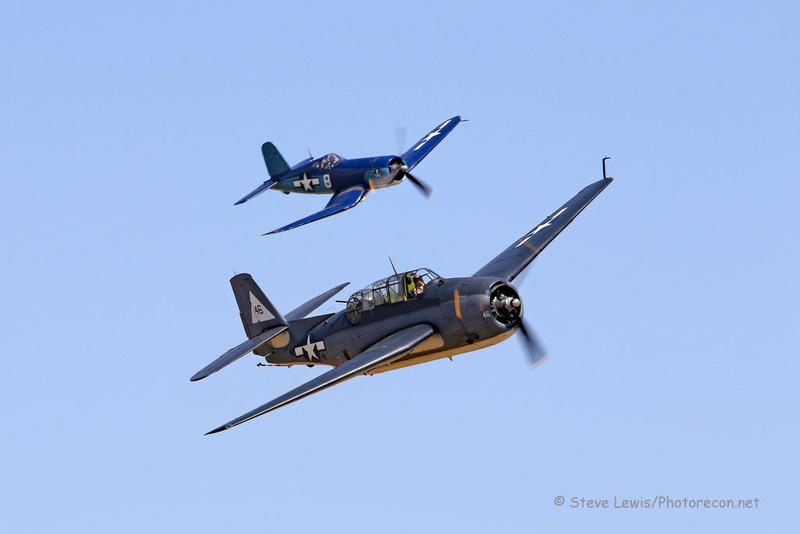 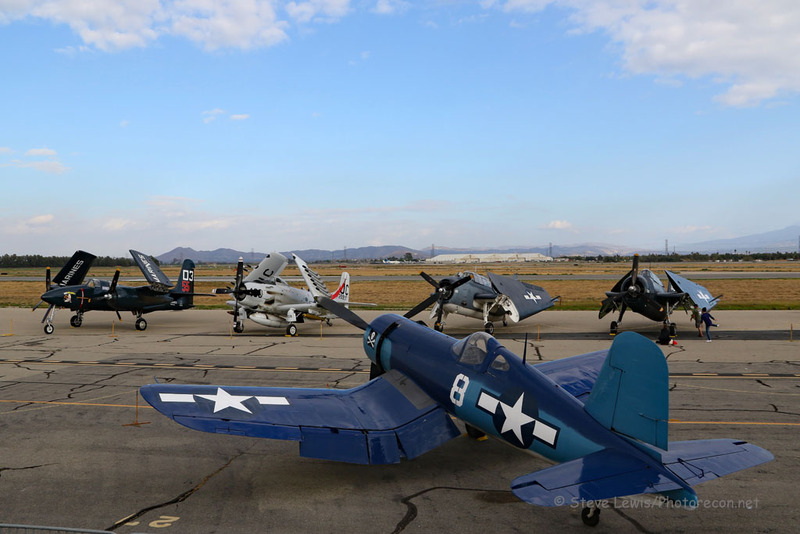 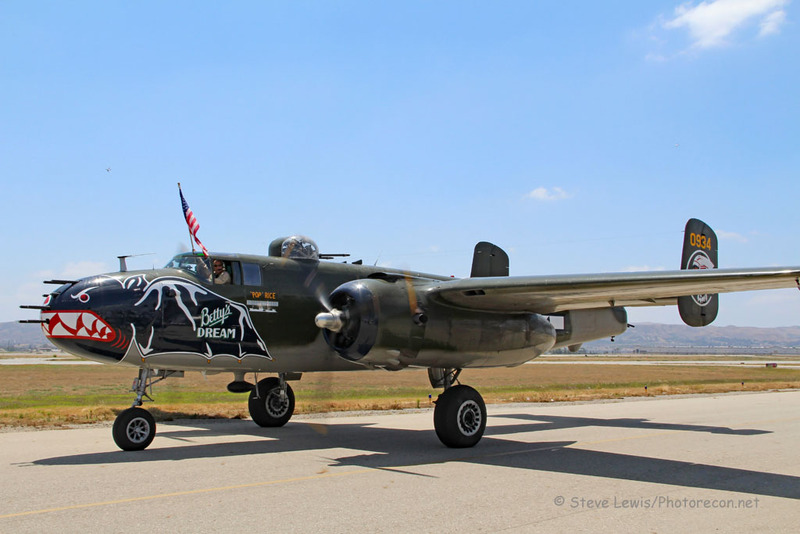 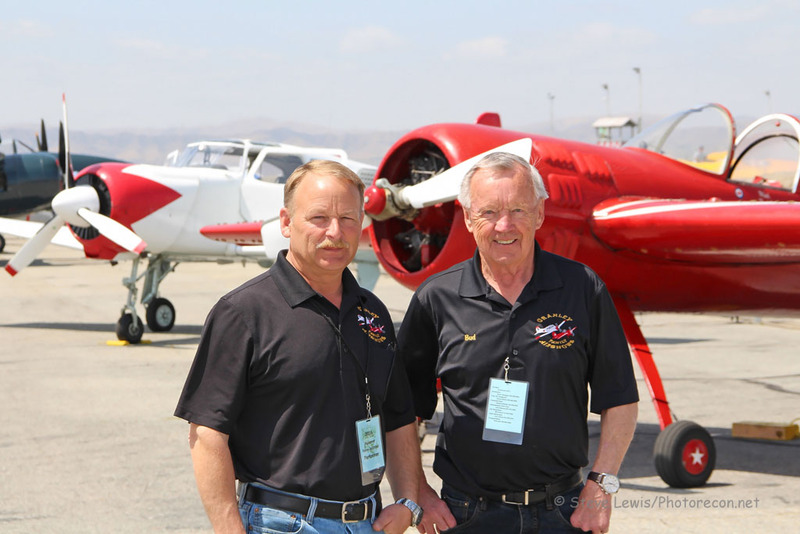 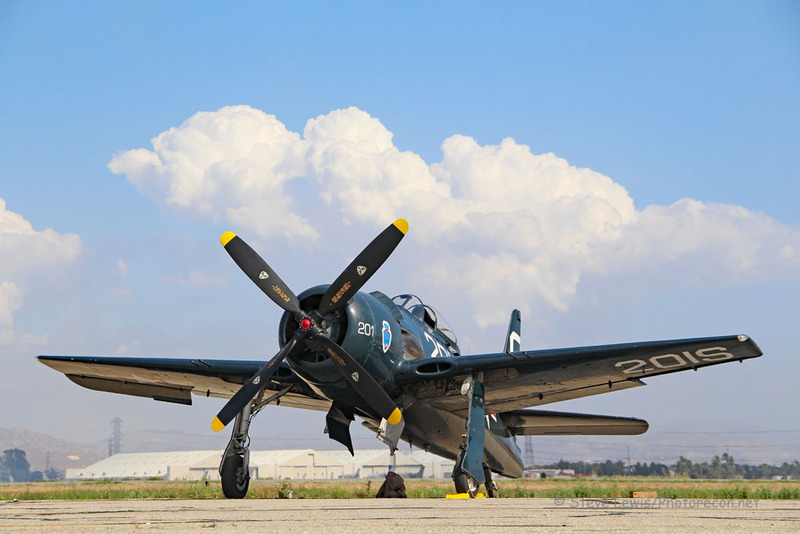 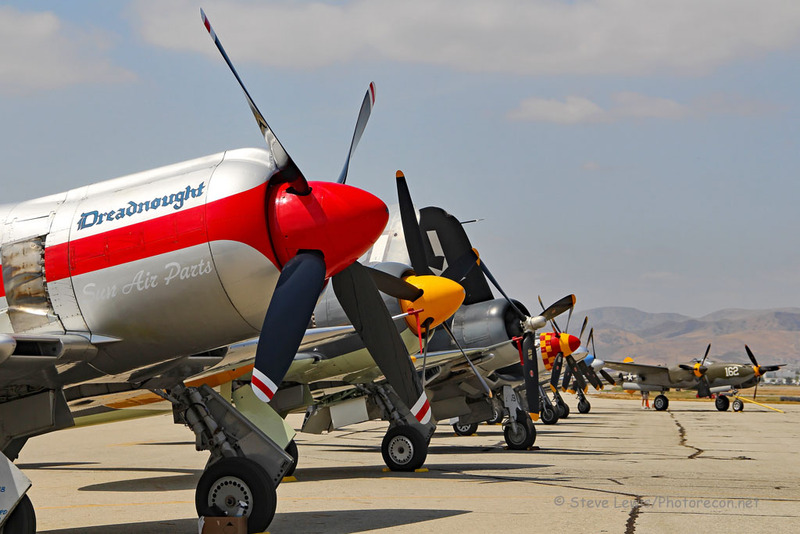 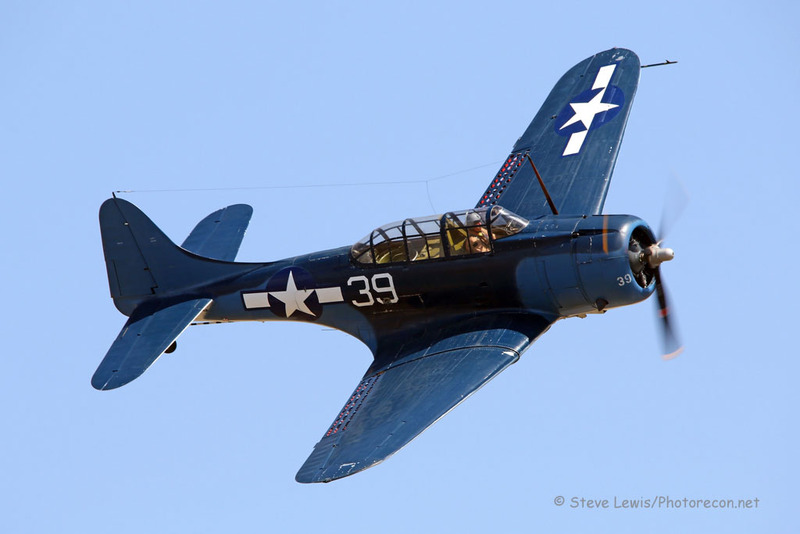 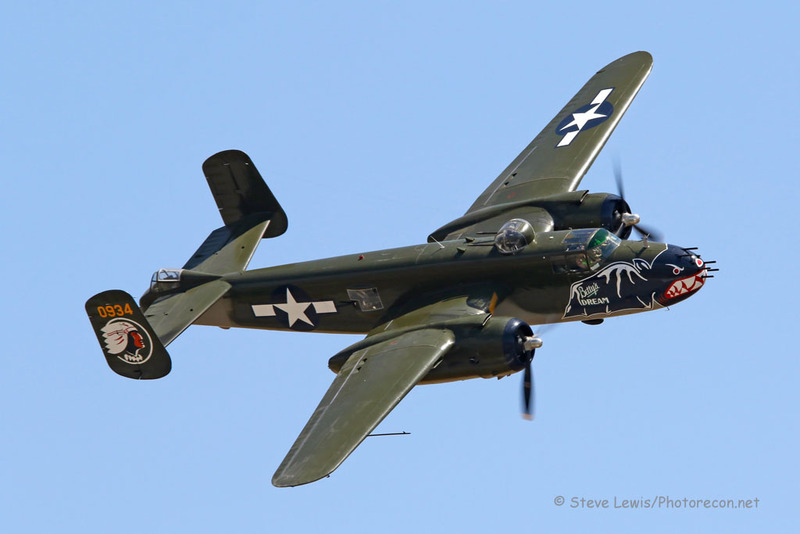 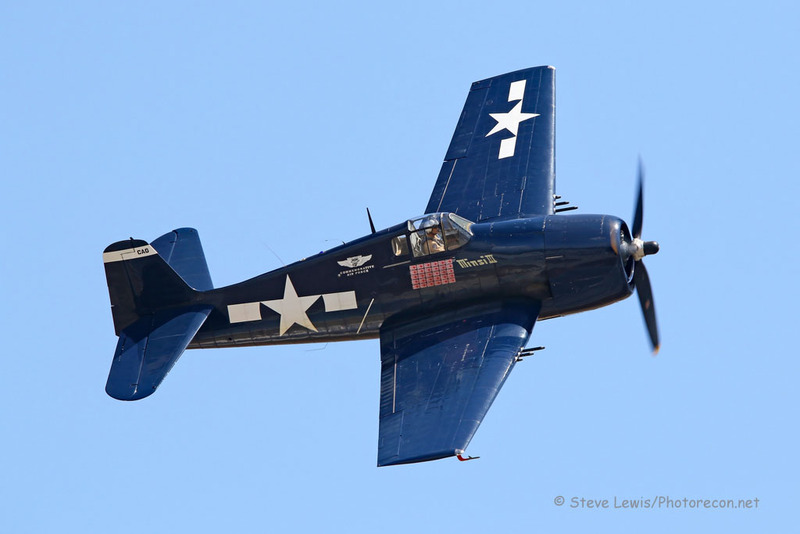 As many shows as I go to each year, there are none I look forward to more than the Planes of Fame Airshow in Chino, California. 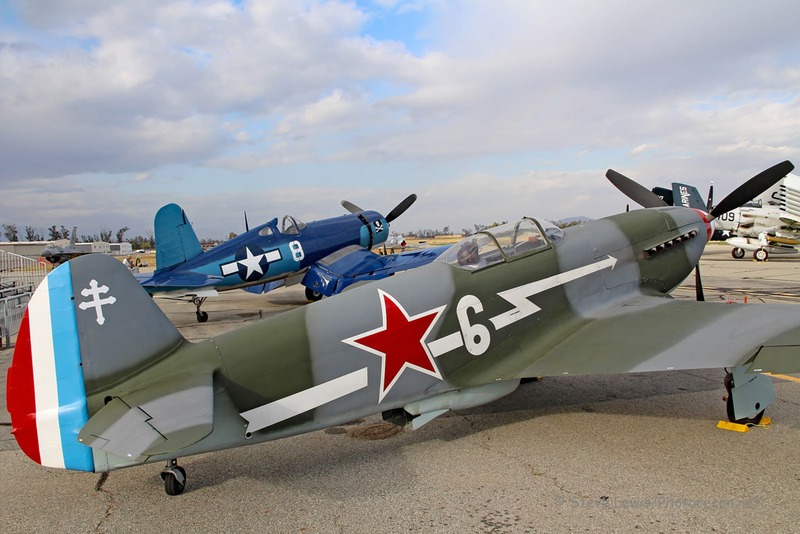 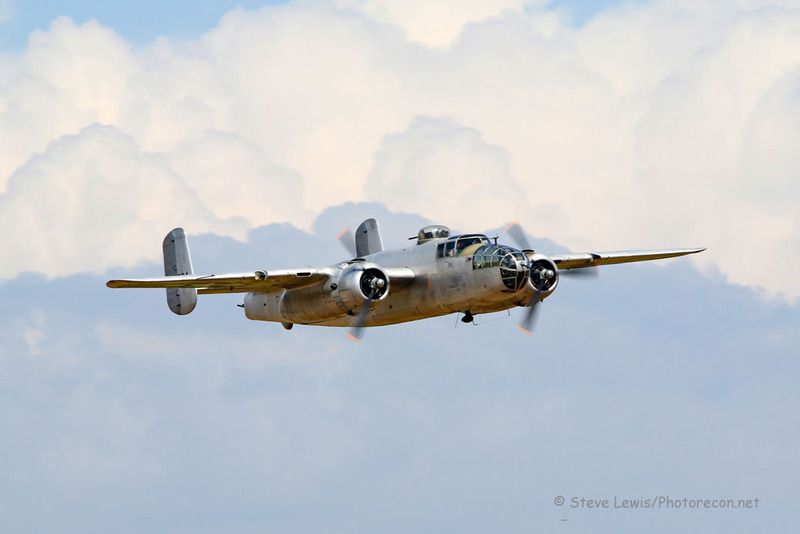 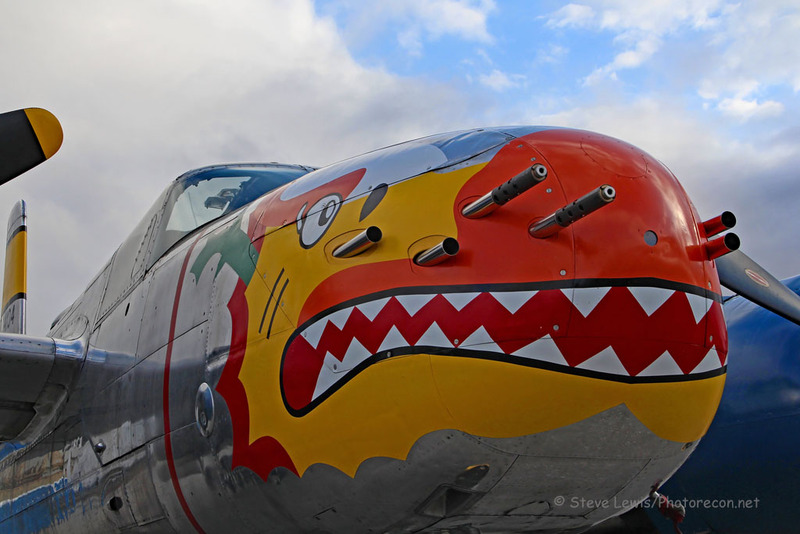 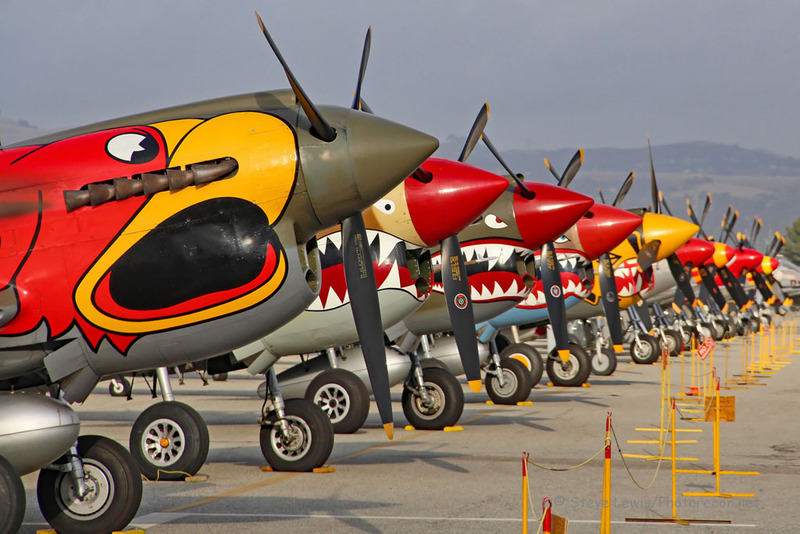 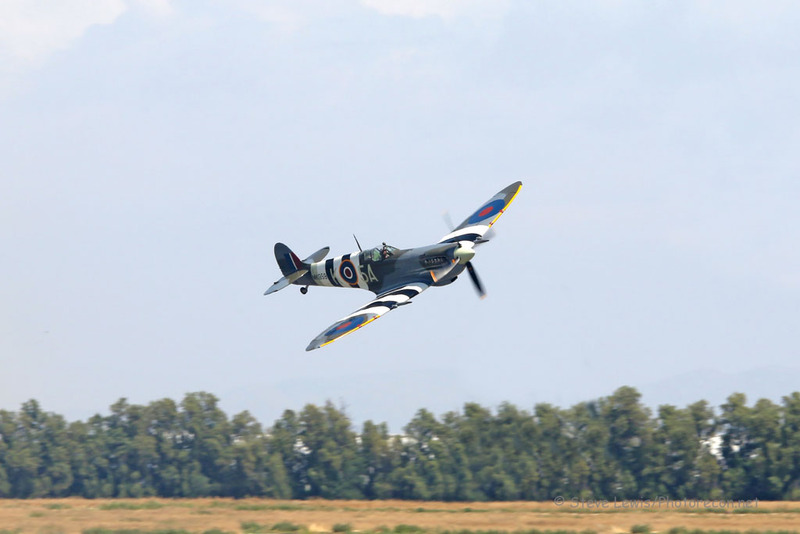 The POF museum boasts an incredible collection of flyable aircraft. 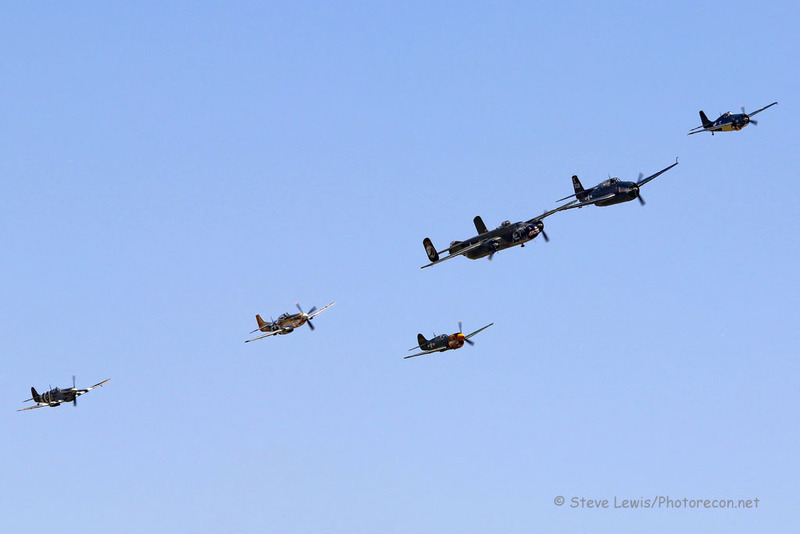 During their annual airshow, they put the majority of them in the sky for the throngs of people that come out to enjoy this event. 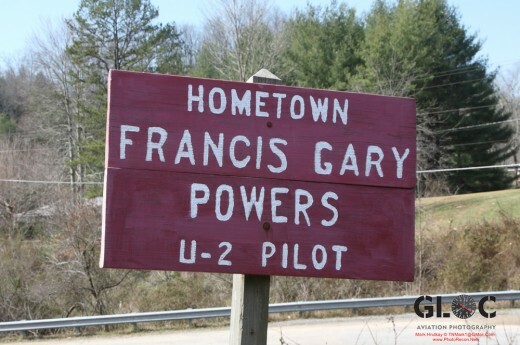 For the second year in a row, there was a twilight portion of the show held on Friday. 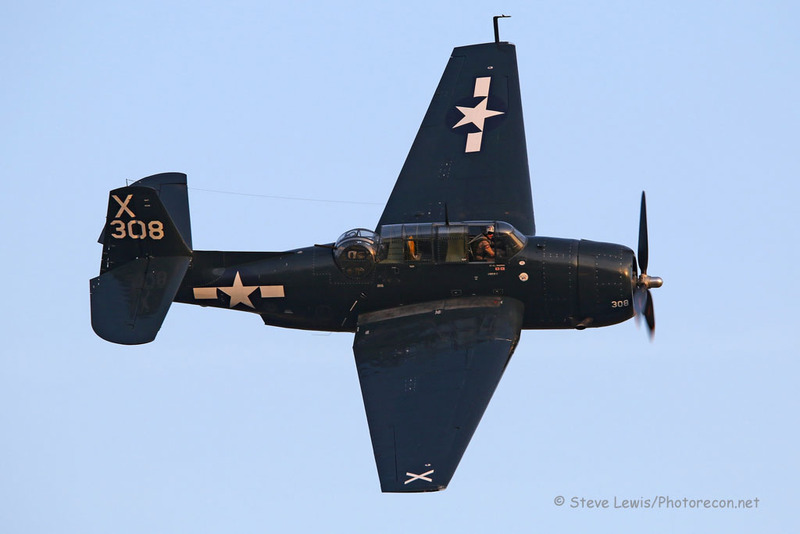 As much as I love the Saturday and Sunday versions of the show, there’s nothing quite like seeing these beautiful warbirds fly during the ‘golden hour’ before sunset. 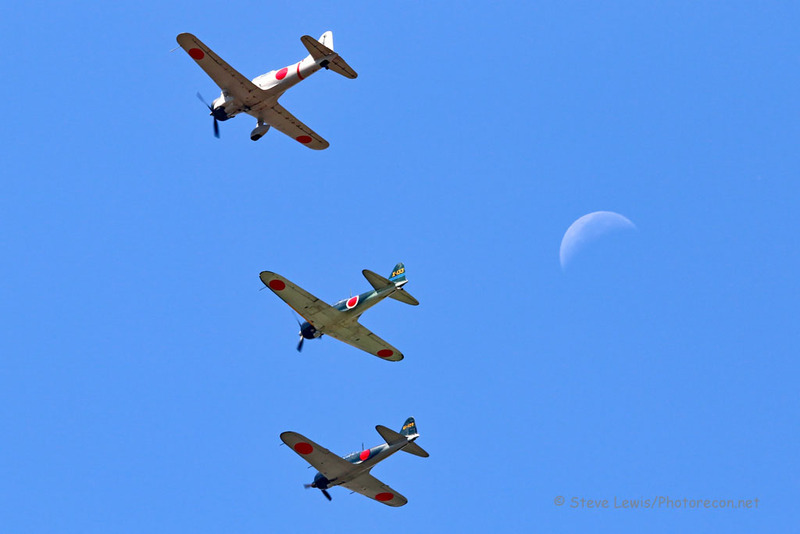 This year was dedicated to the seventy-fifth anniversary of the attacks on Pearl Harbor. 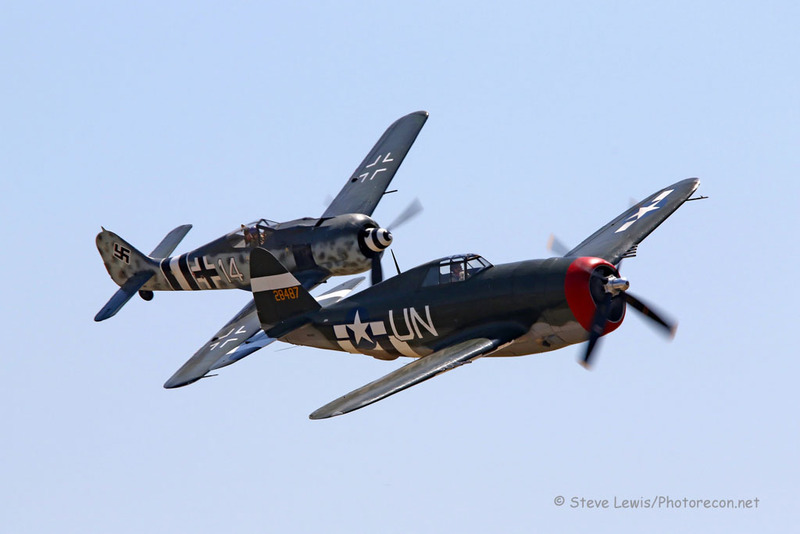 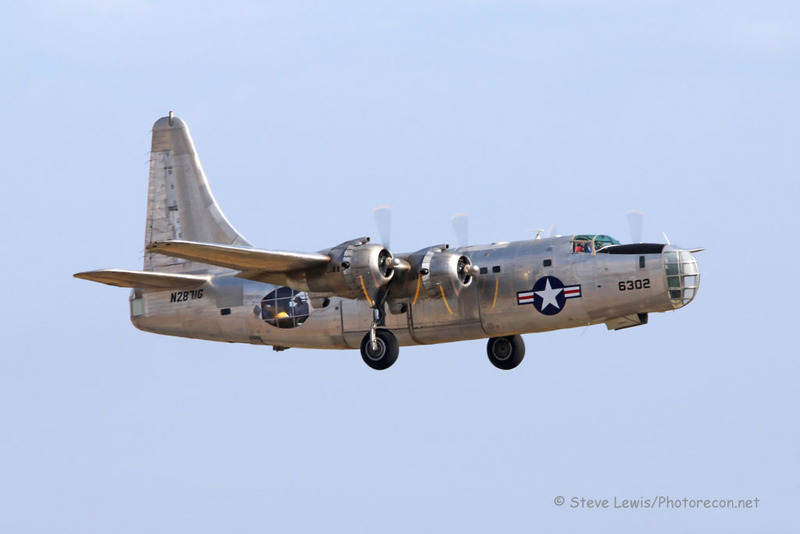 The show began each day with 2 A6M Zeros and a Val dive bomber performing simulated attacks on the airfield. 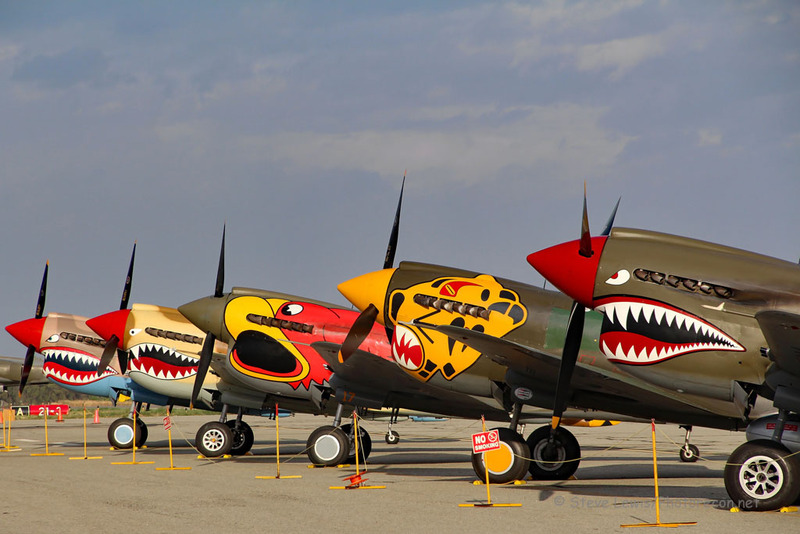 Five P-40 Warhawks were then launched to intercept and destroy the enemy aircraft. 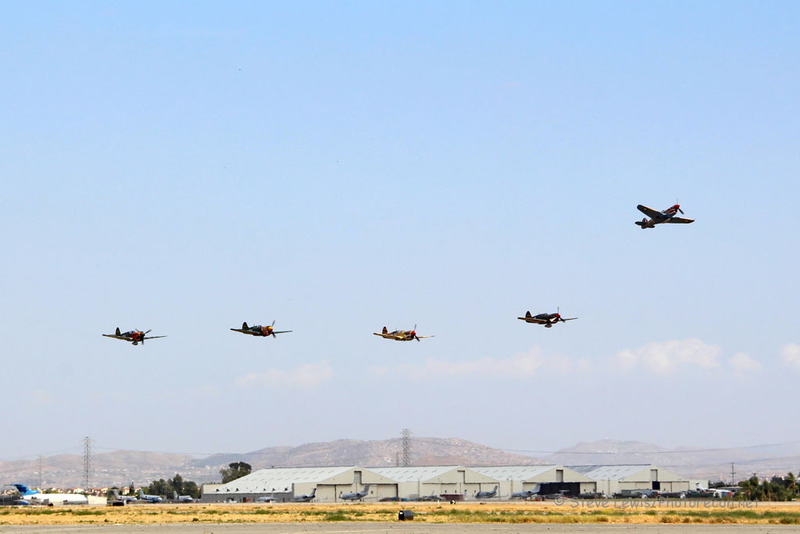 Once the Warhawks had dispatched the attacking aircraft, they lined up for for the missing man formation with one P-40 pulling up and out of the group in an aerial salute of their fallen brethren. 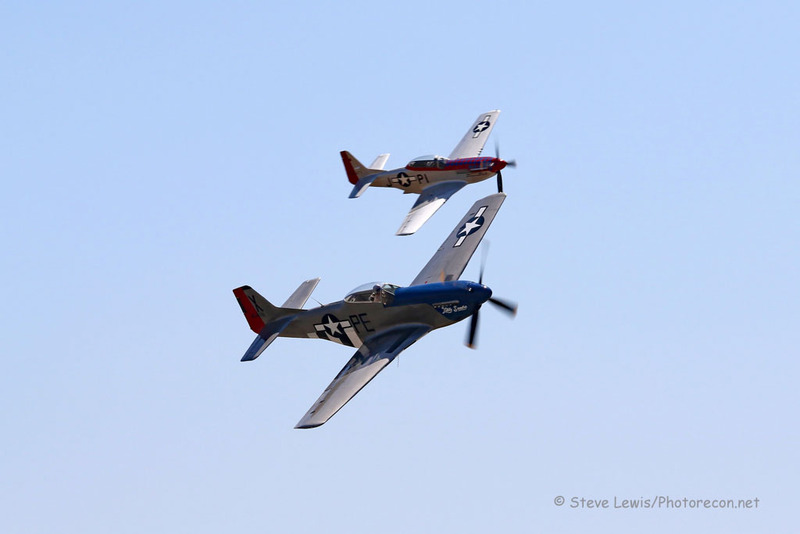 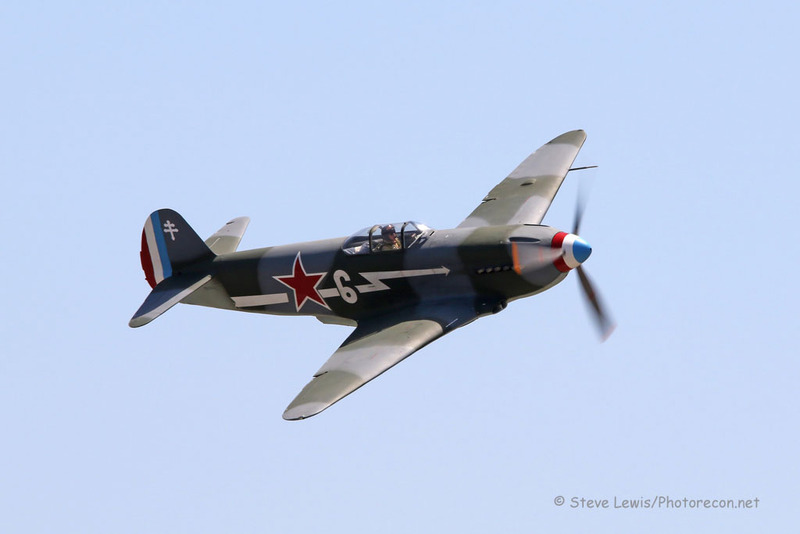 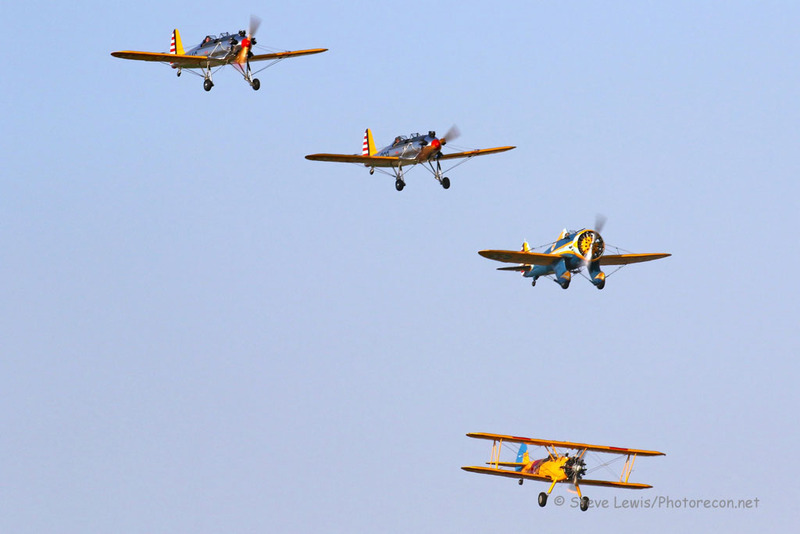 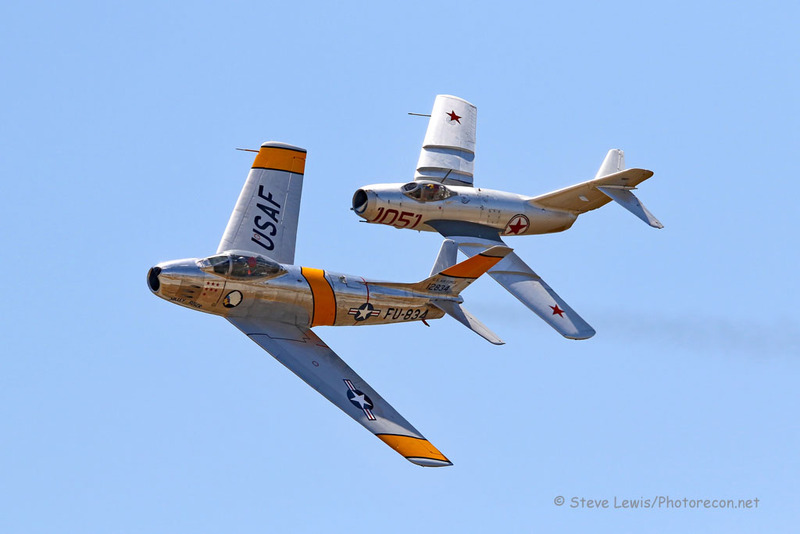 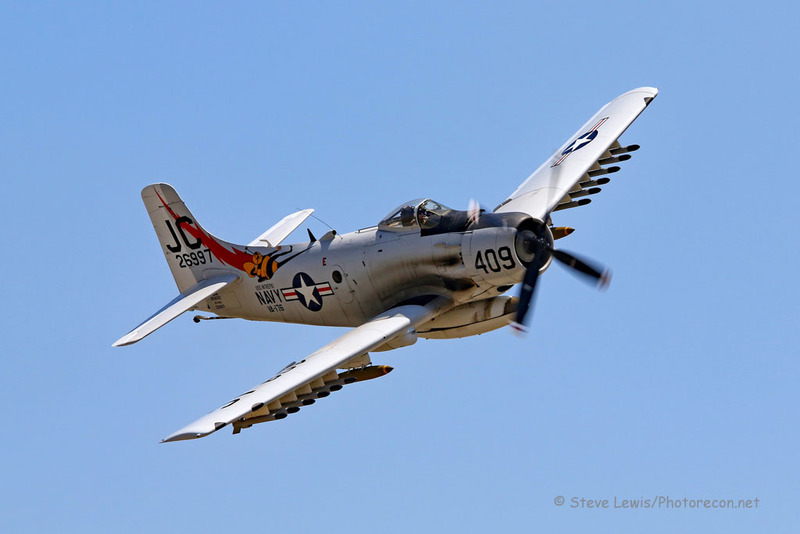 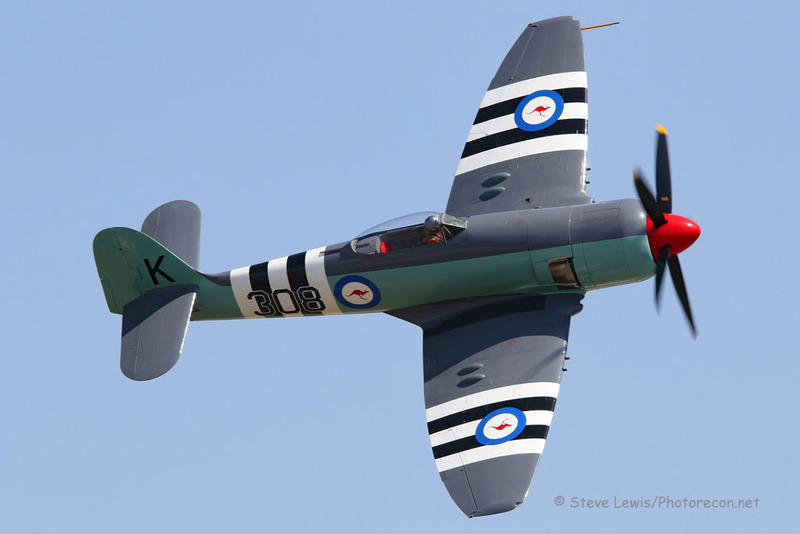 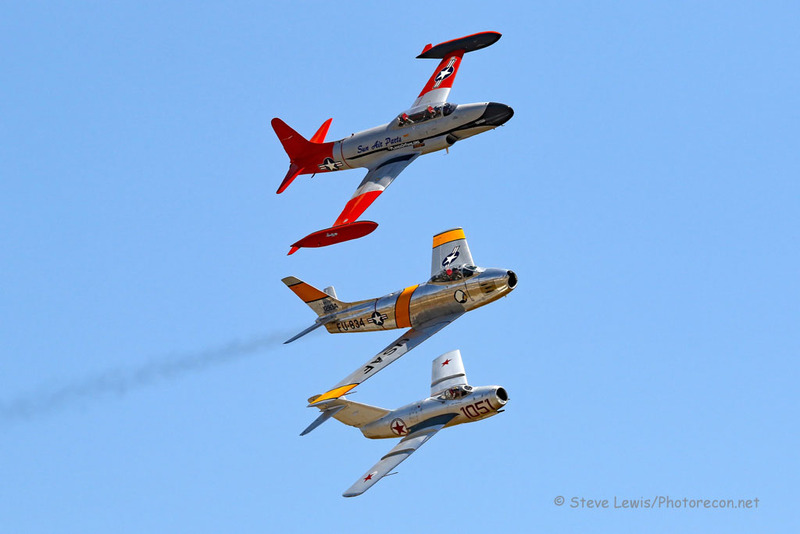 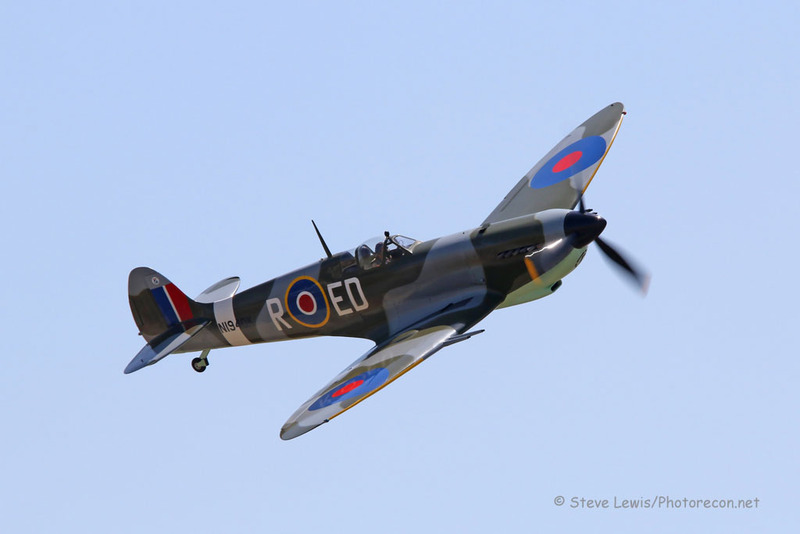 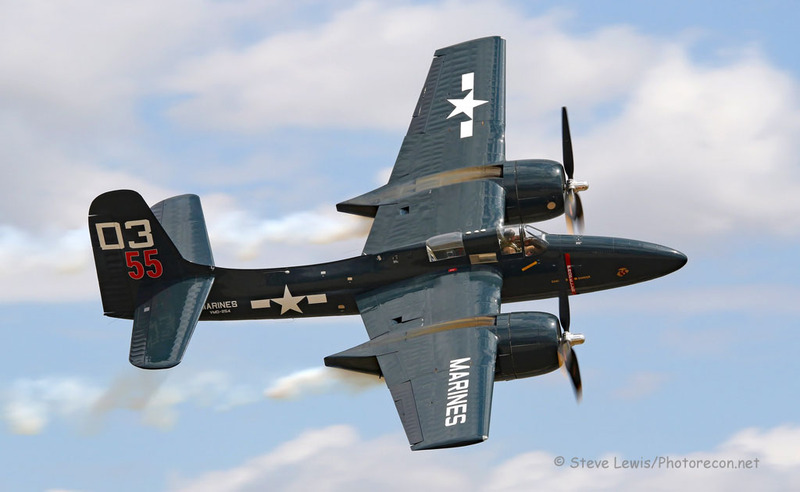 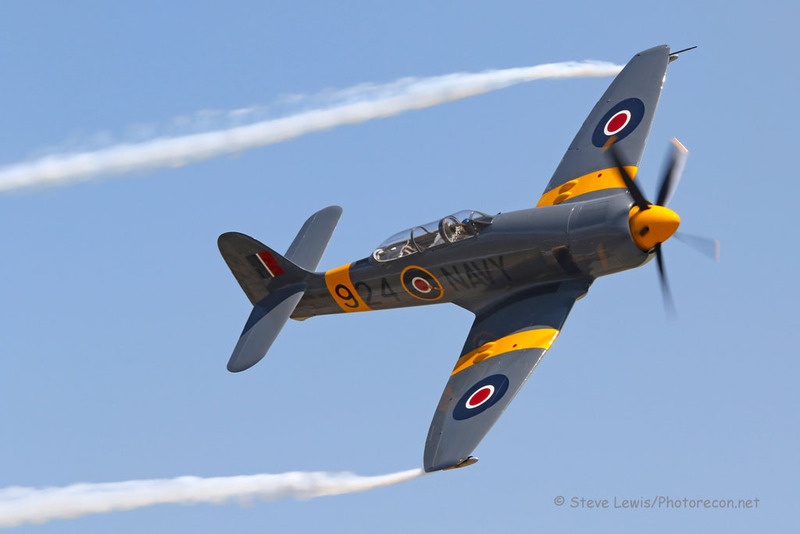 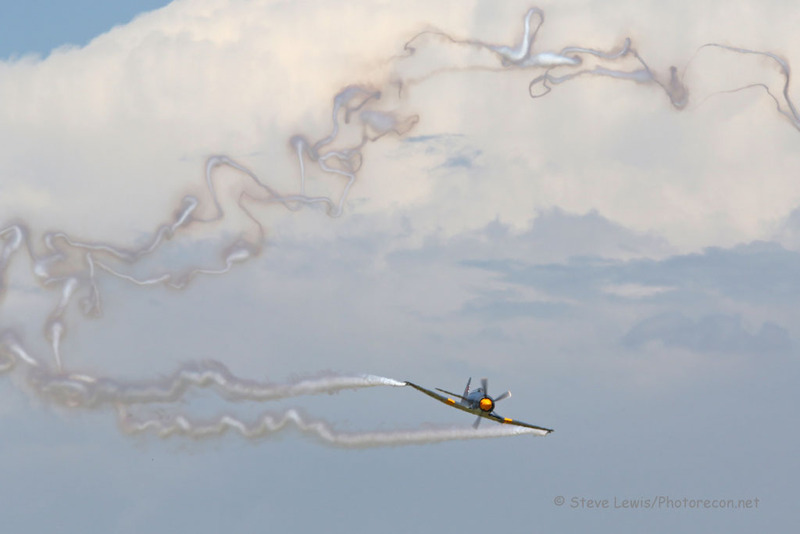 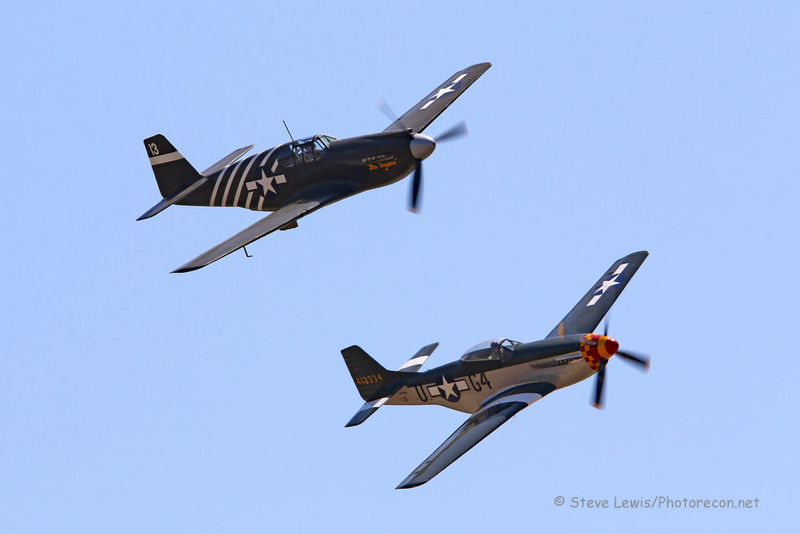 Roughly 50 different warbirds took to the skys each day for aerobatic manuevers as well as high speed passes. 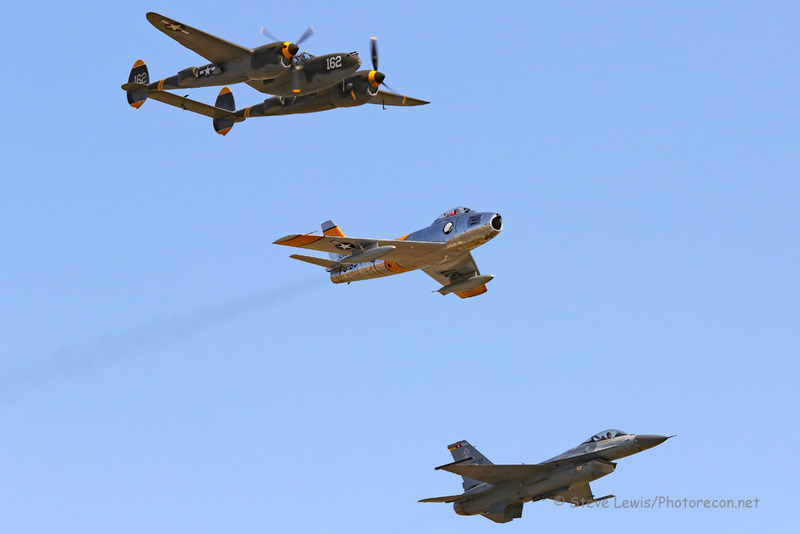 Nothing will ever take the place of the unique sound of warbirds flying by, and nothing will ever take the place of the men and women who served our country during these wars. 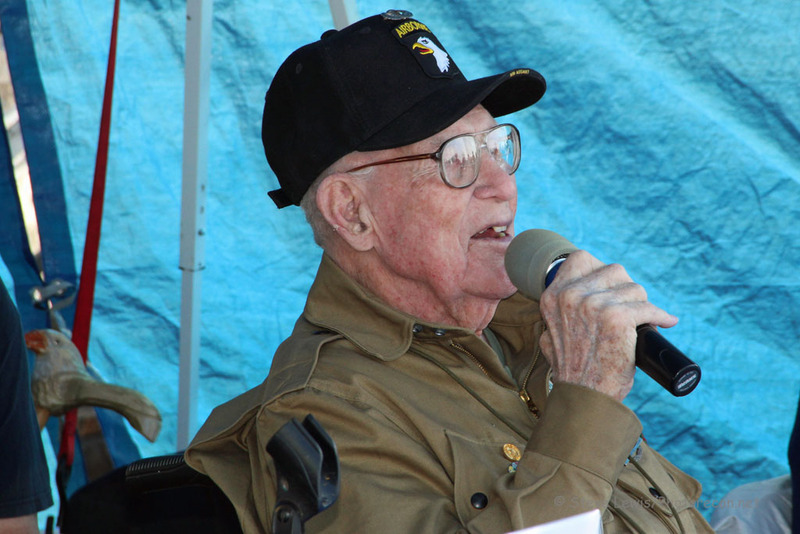 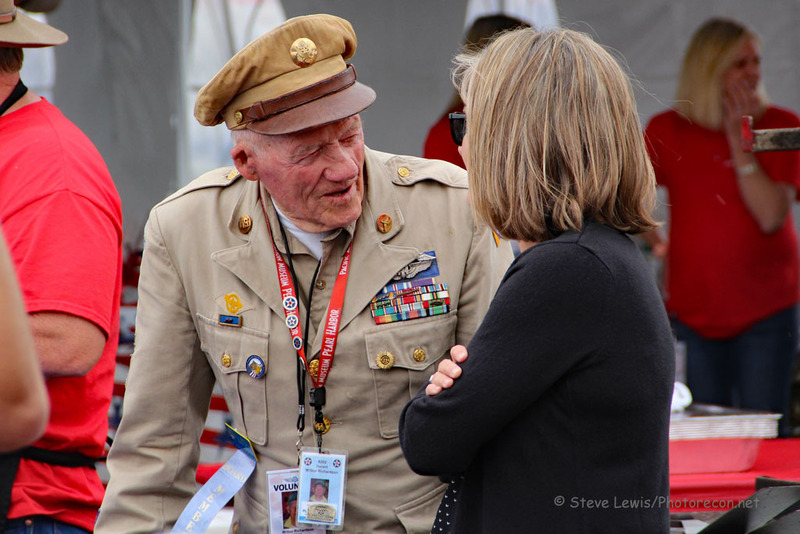 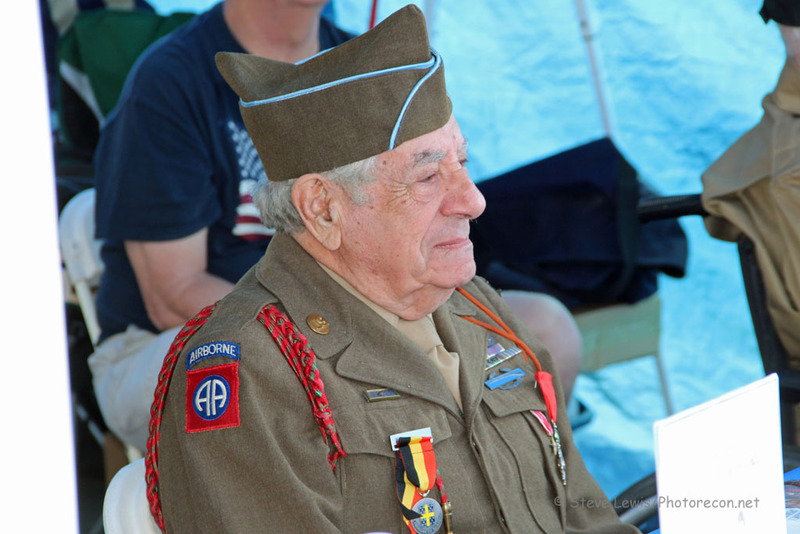 A few of these men and women, from the greatest generation we will ever know, graced us with their presence and sat on a Veteran’s panel recounting some of those difficult times they endured. 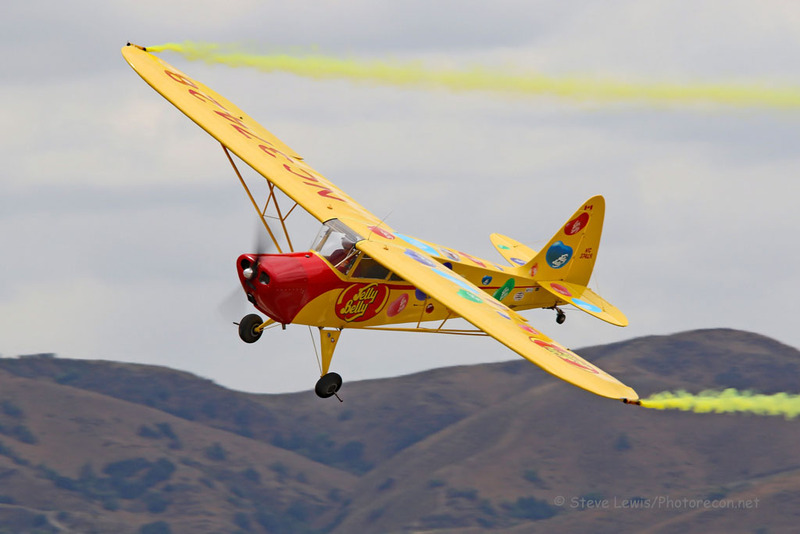 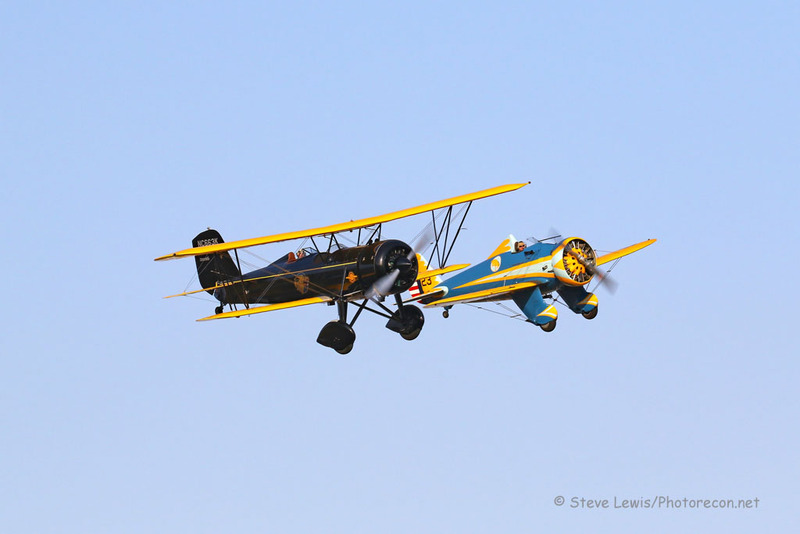 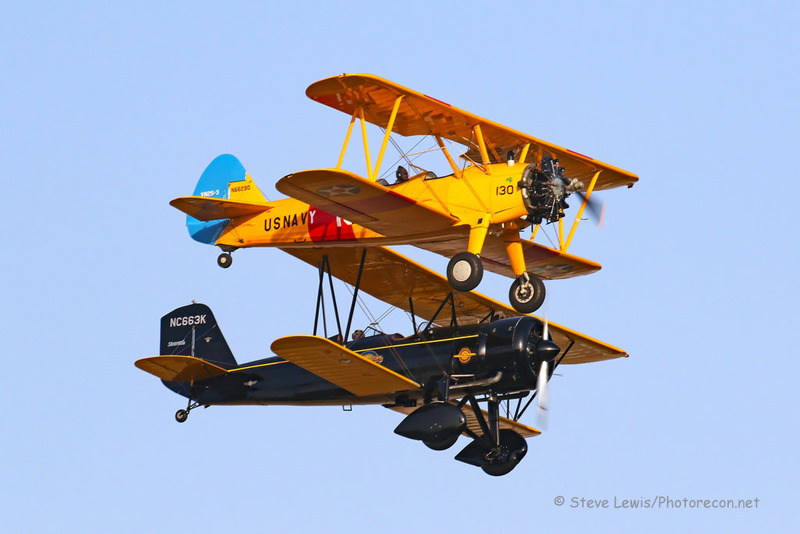 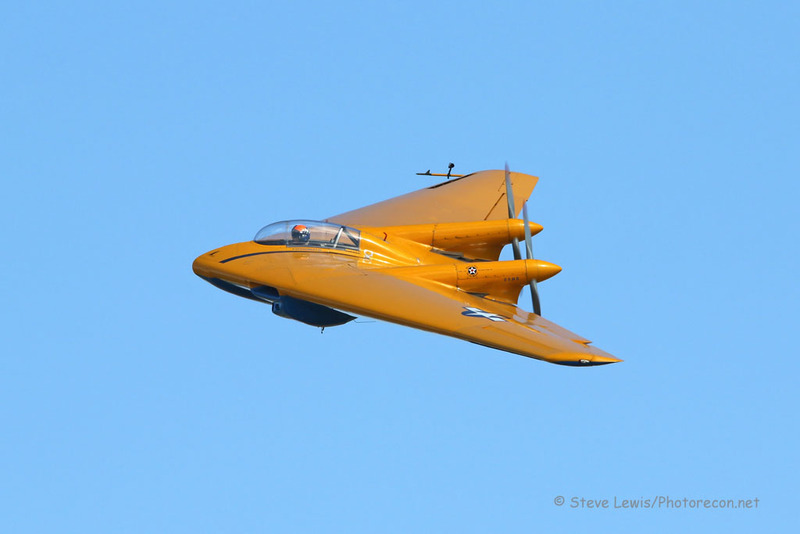 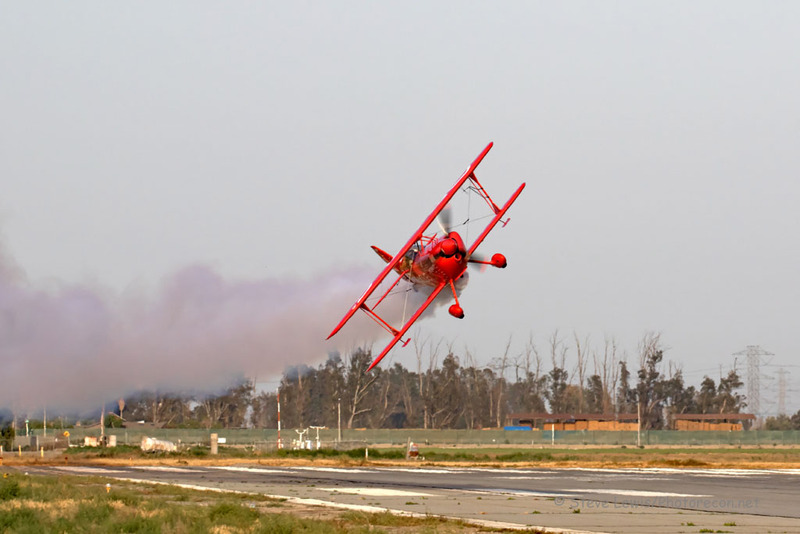 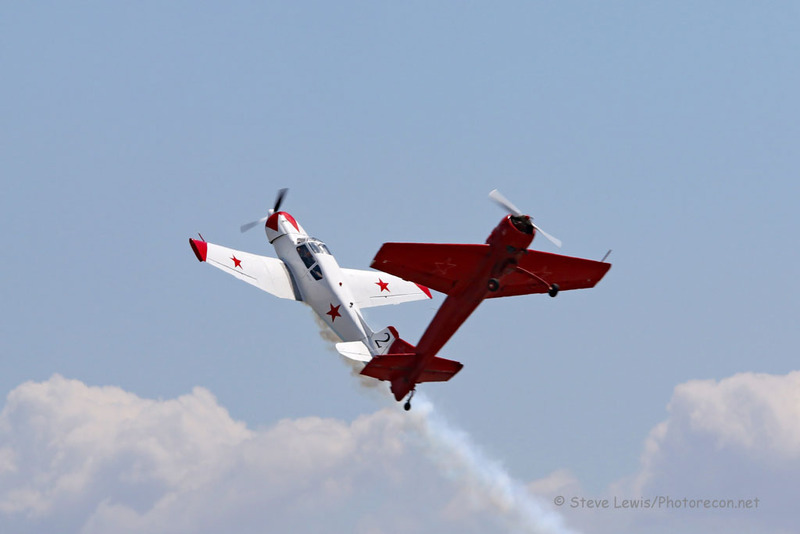 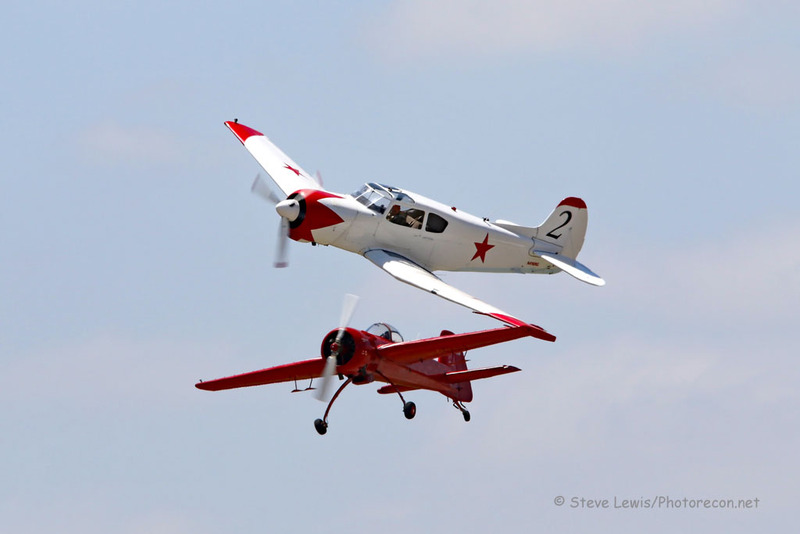 In addition to the vast amount of warbirds, there were also civilian demonstrations such as Mooney Aircraft’s new M10, Rob Harrison in the Tumbling Bear, Kent Peich in his Jelly Belly Piper Cub, Sean Tucker in his Oracle Challenger, and an incredible demonstration by Ross and Bud Granley in their Yak 55 and Yak 18T. 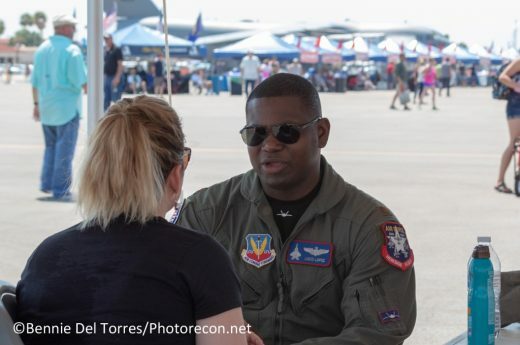 The United States Air Force F-16 demonstration team from Shaw Air Force Base was on hand and filled out the modern day fighter portion of the show, with 2 flights on Friday. 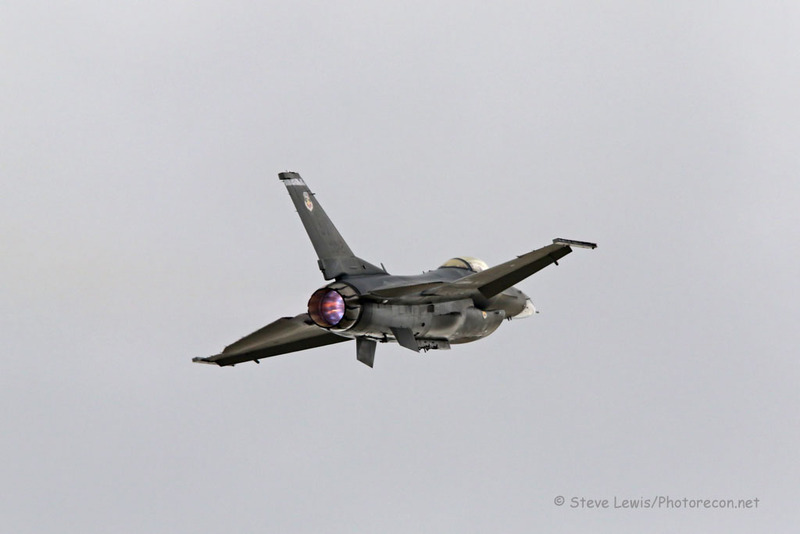 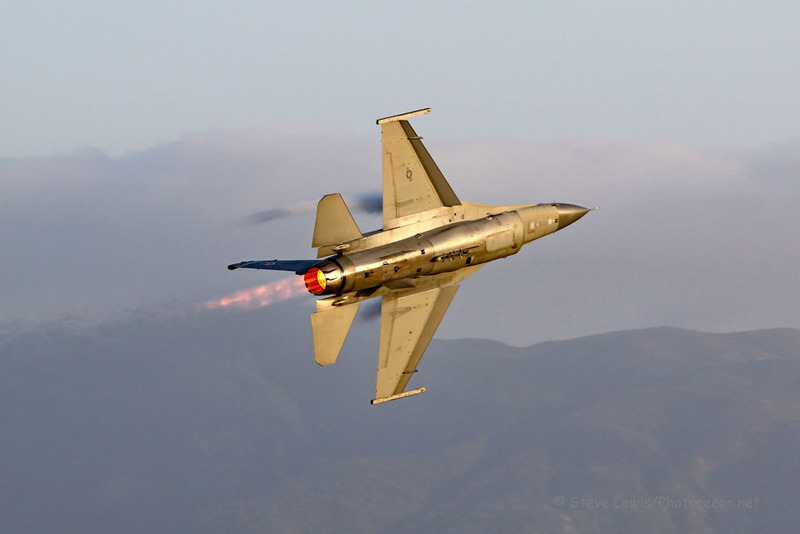 After each demonstration, the F-16 then joined up with historic aircraft for what is known as the Heritage flight, which differed from flight to flight. 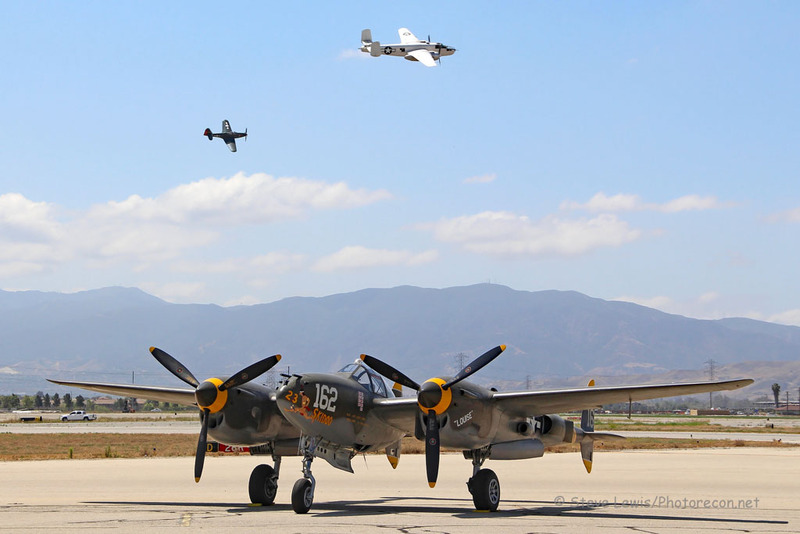 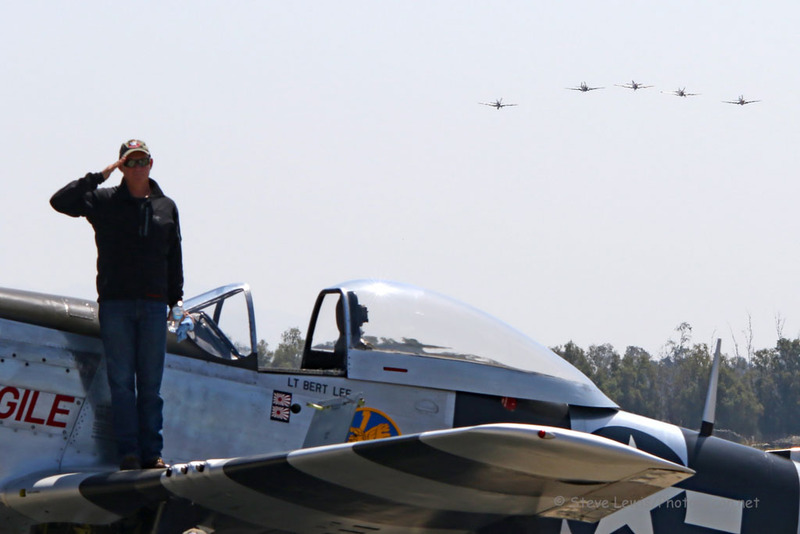 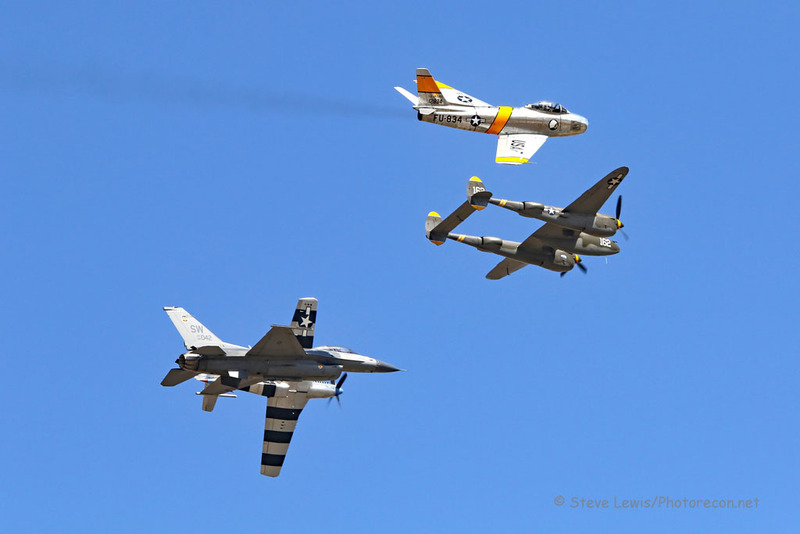 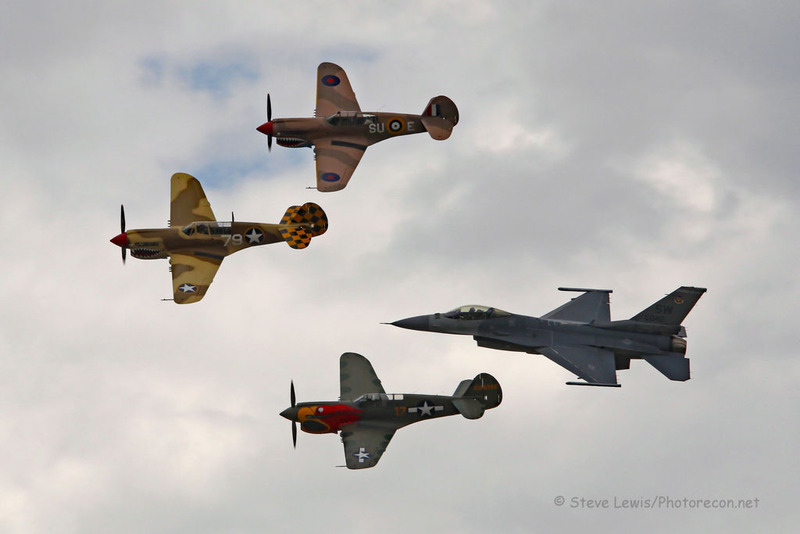 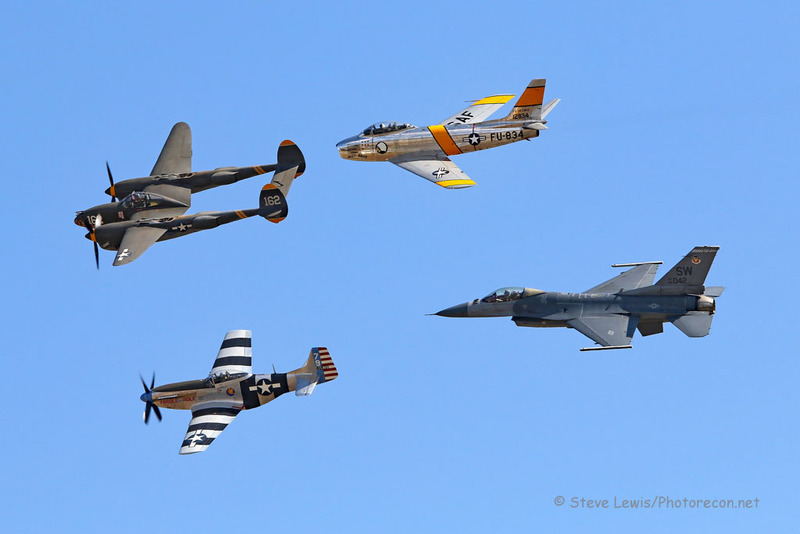 During one heritage flight the Viper joined up with a P-38 and F-86, another was alongside 3 P-40s, and yet another formation added a P-51 to the mix with the P-38 and F-86. 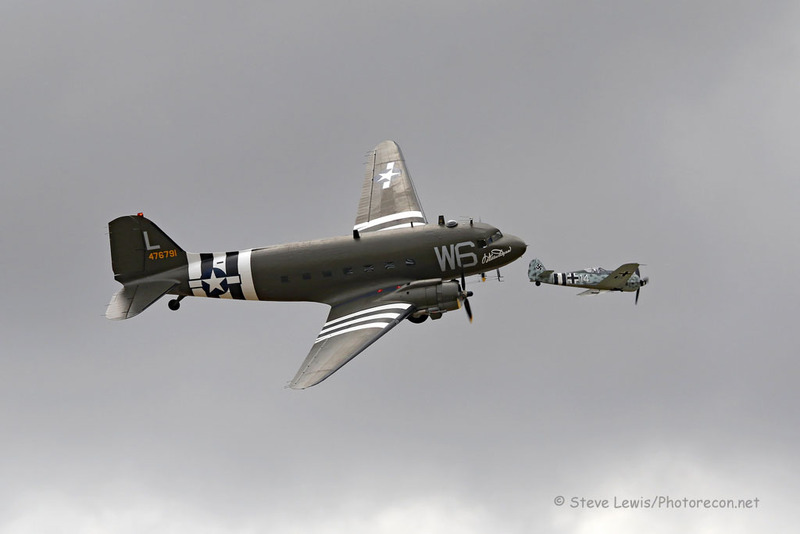 Every year I find myself waiting for this specific show, and then it’s come and gone in a flash. 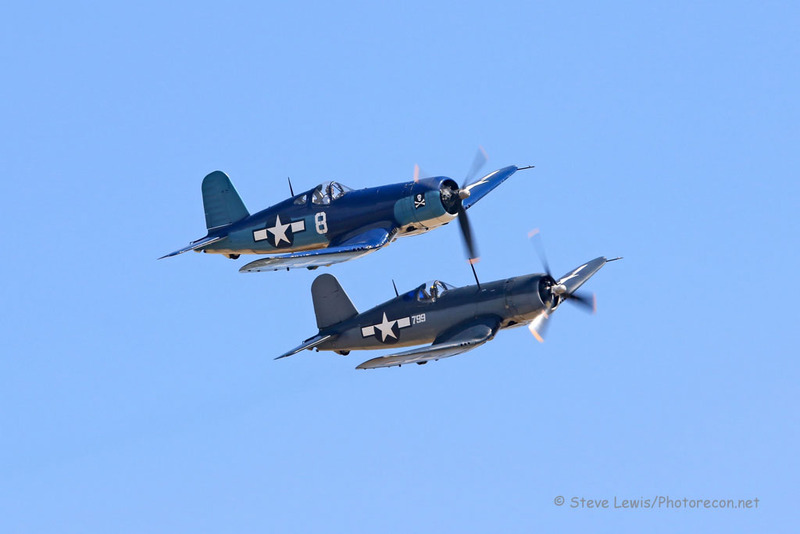 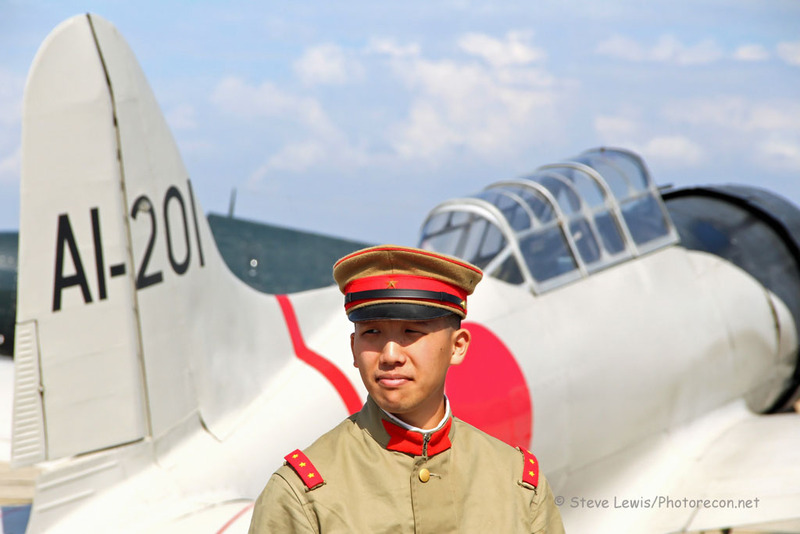 Next year’s event will be focused on the Battle of Midway which turned the tide of the war in the Pacific. 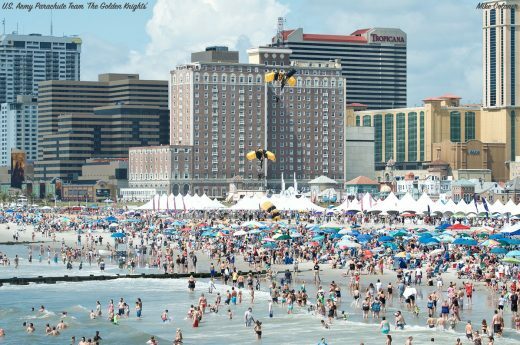 I’m already counting down the days.